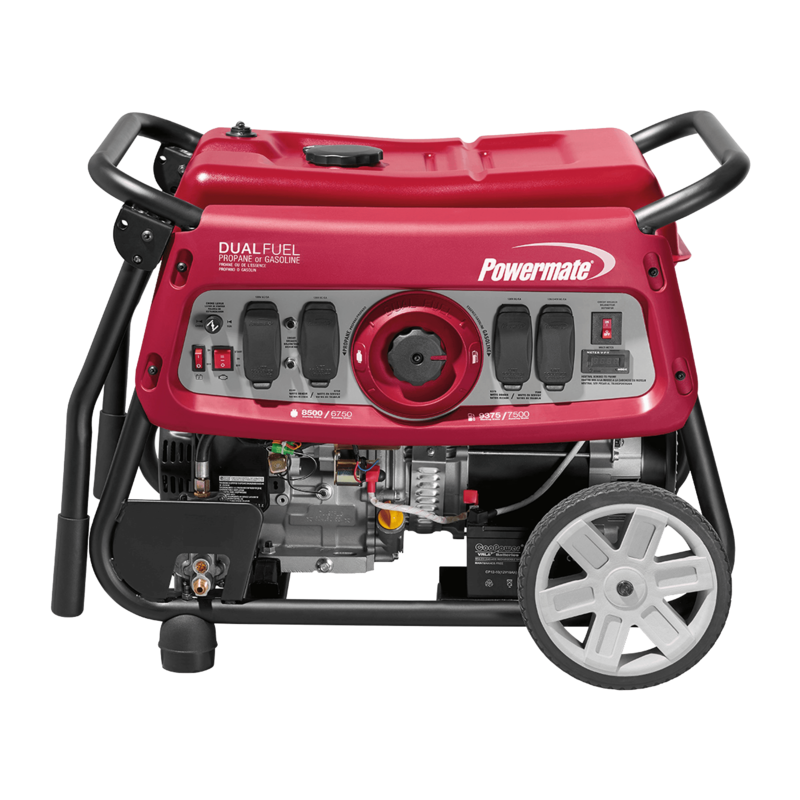 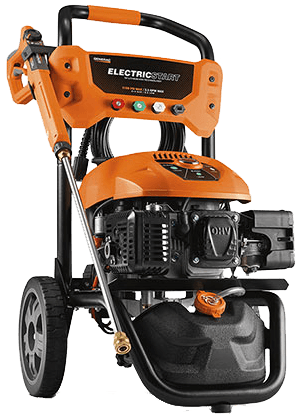 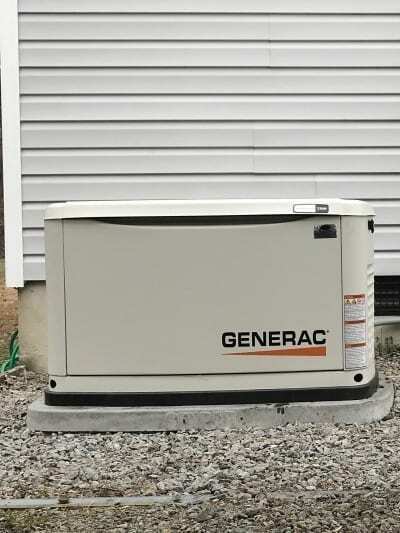 We pride ourselves in generating power for your life! 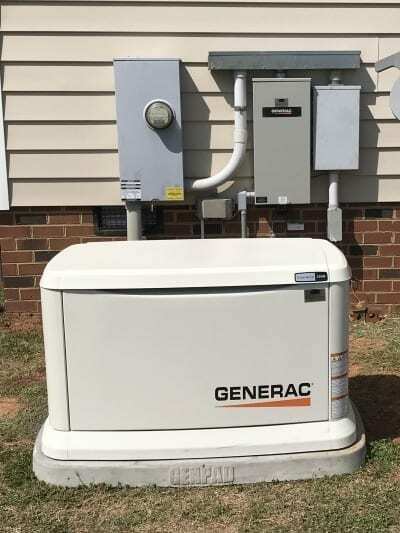 Your Power has been our business since 2003! 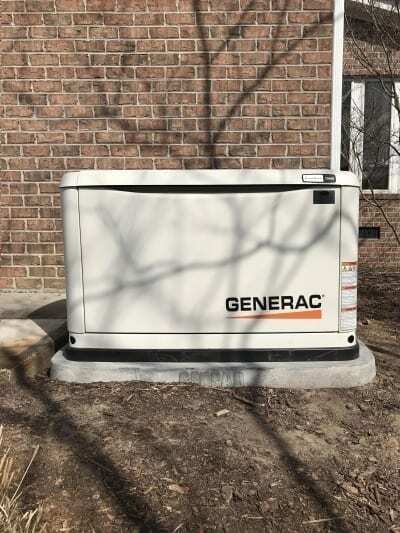 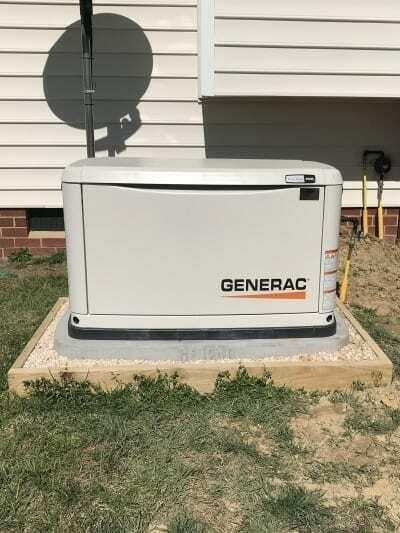 Scroll through the pages below to see our recent Generac Home Standby Generator installations. 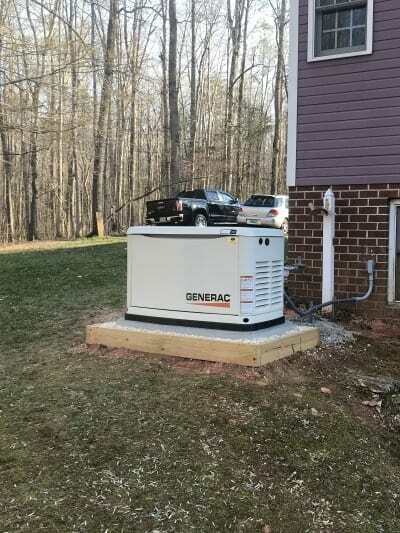 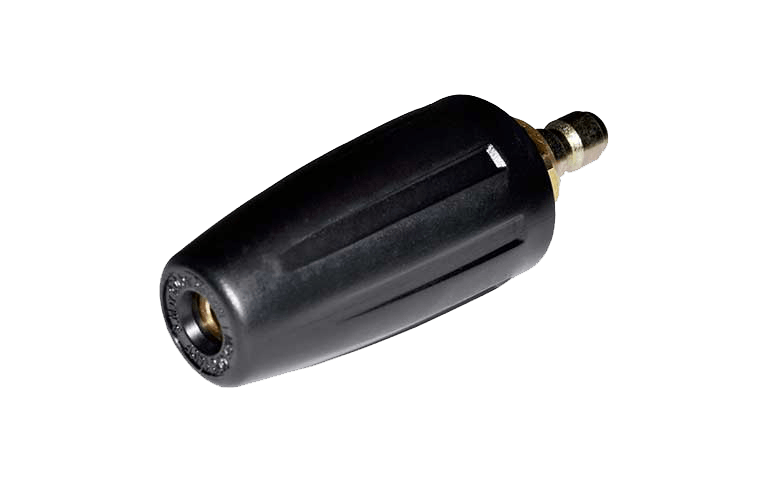 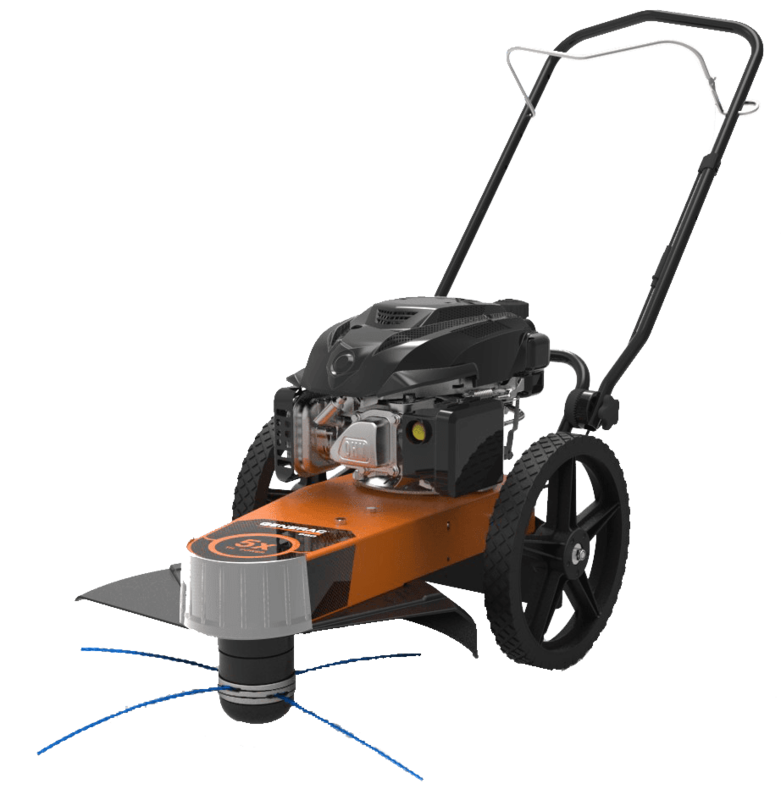 We update this page regularly so be sure to check back often to see our most recent installations! 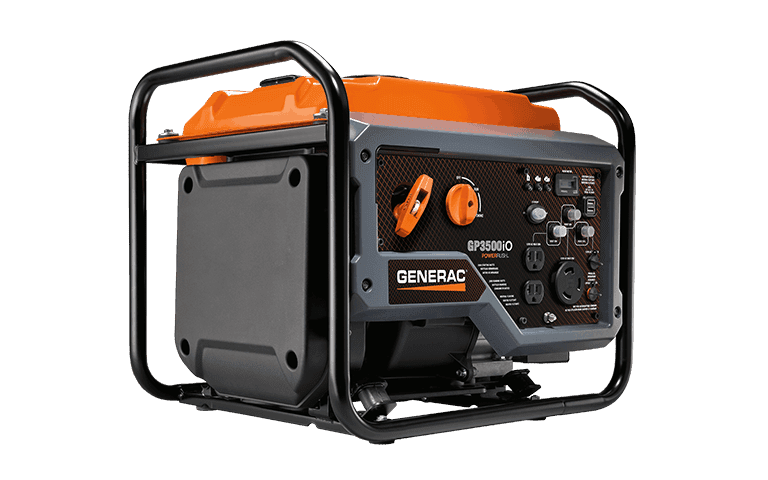 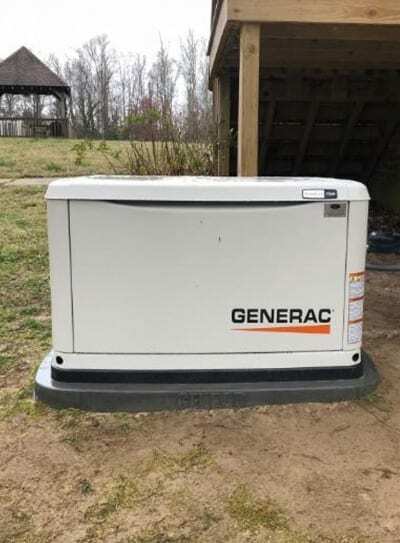 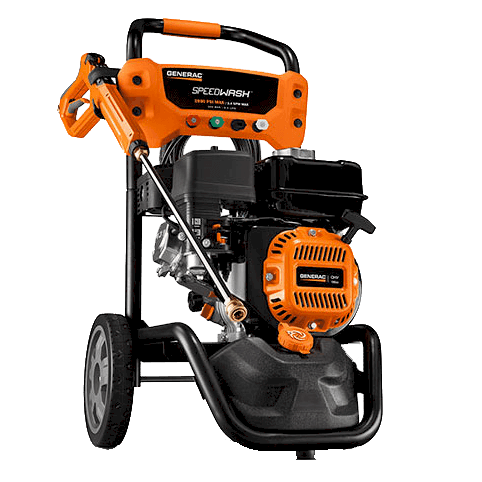 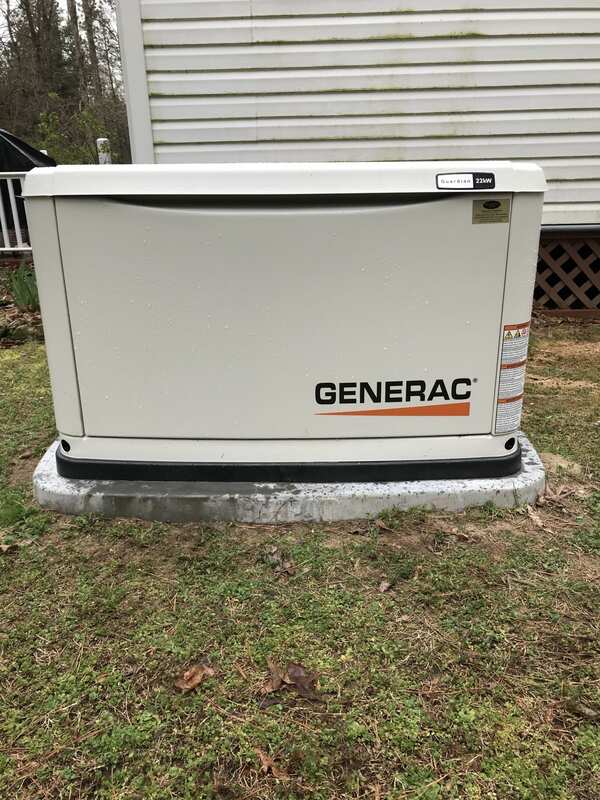 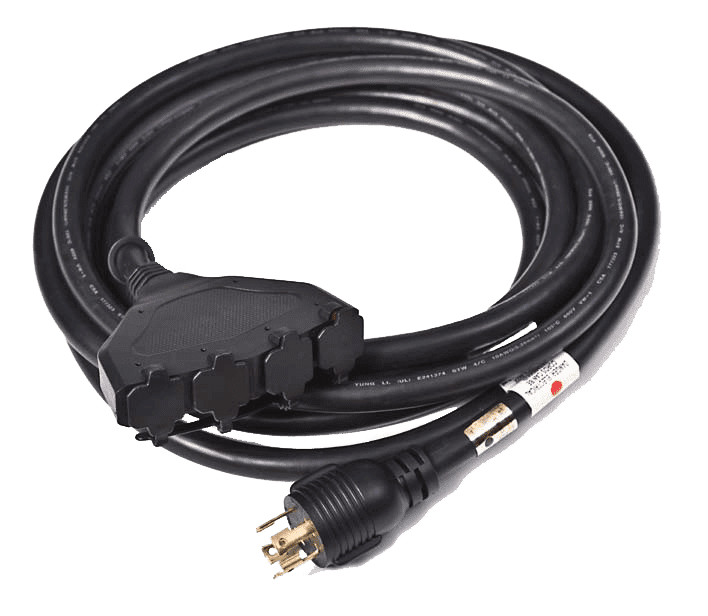 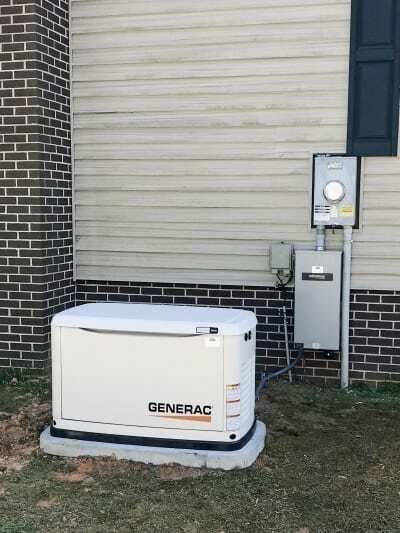 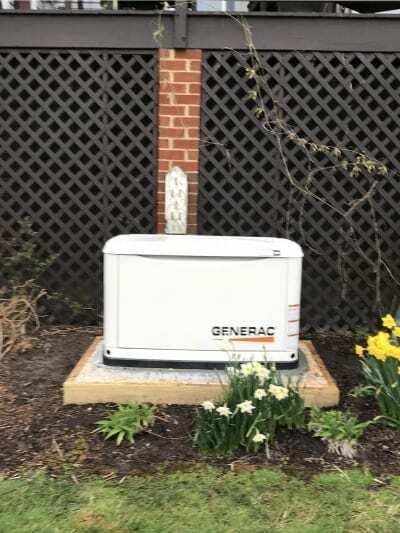 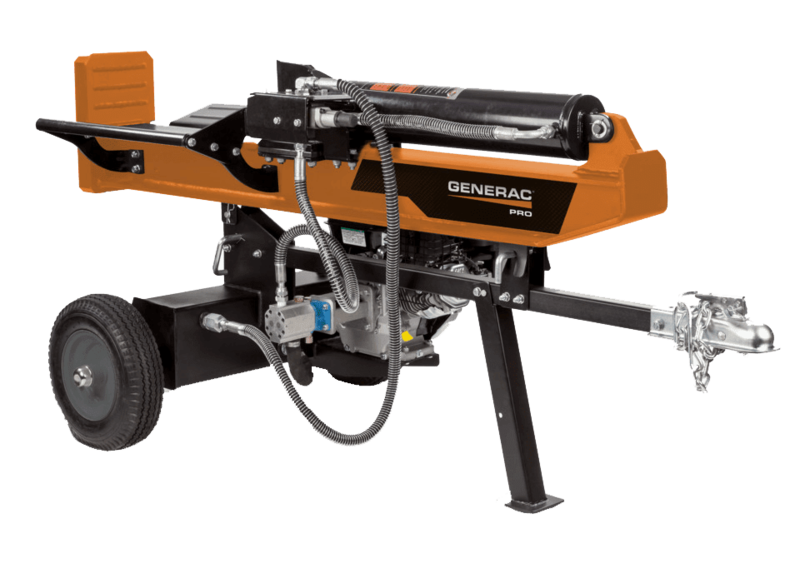 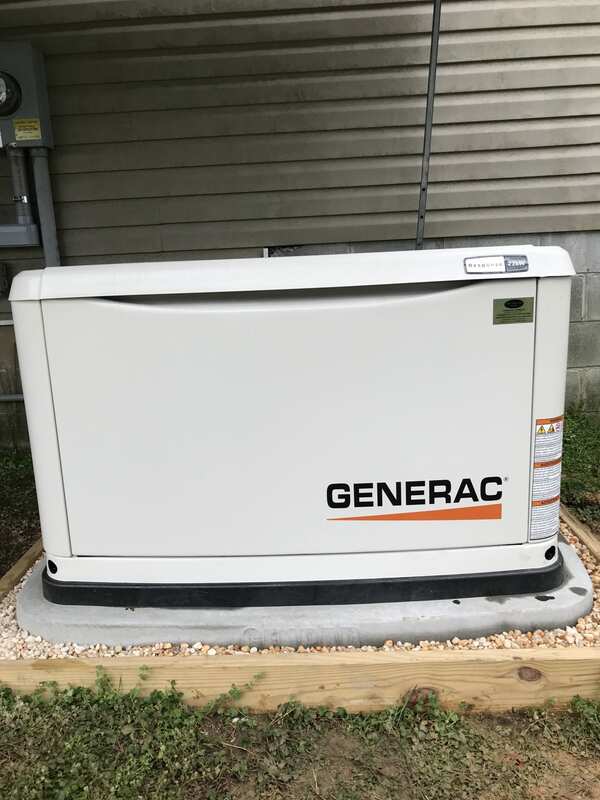 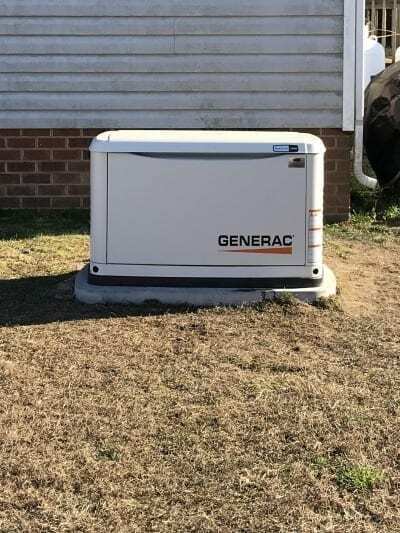 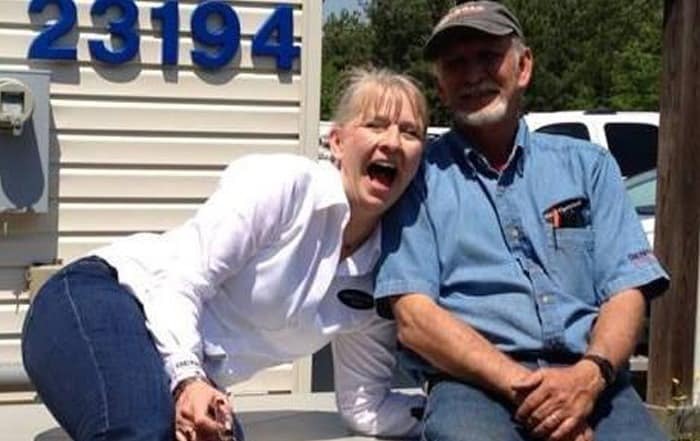 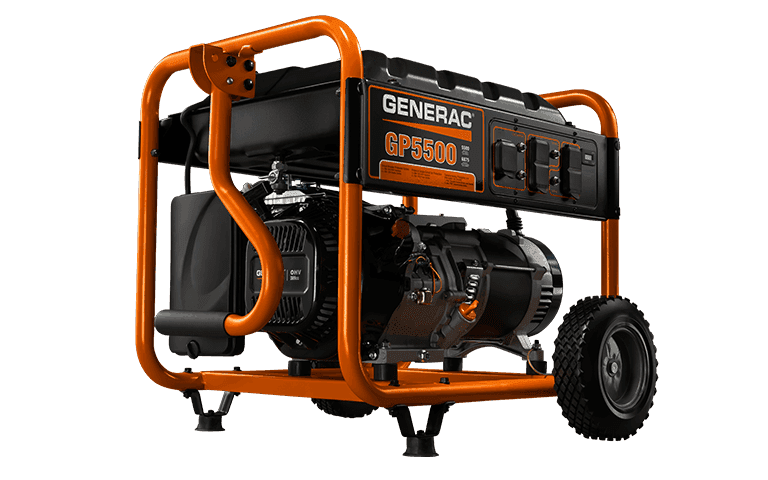 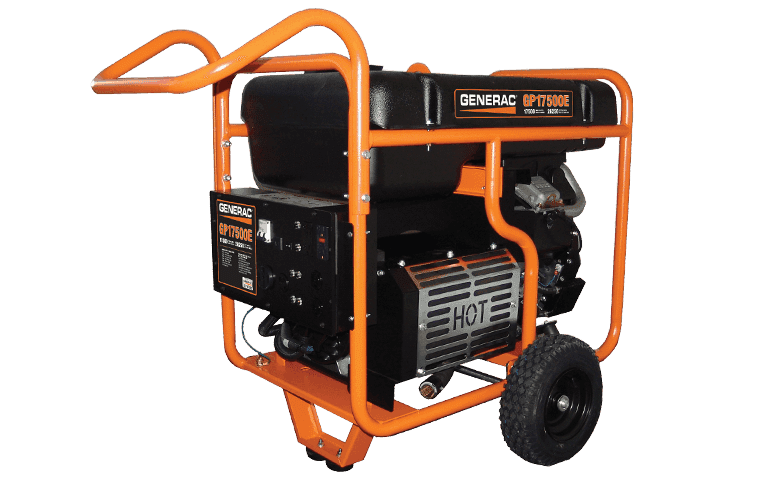 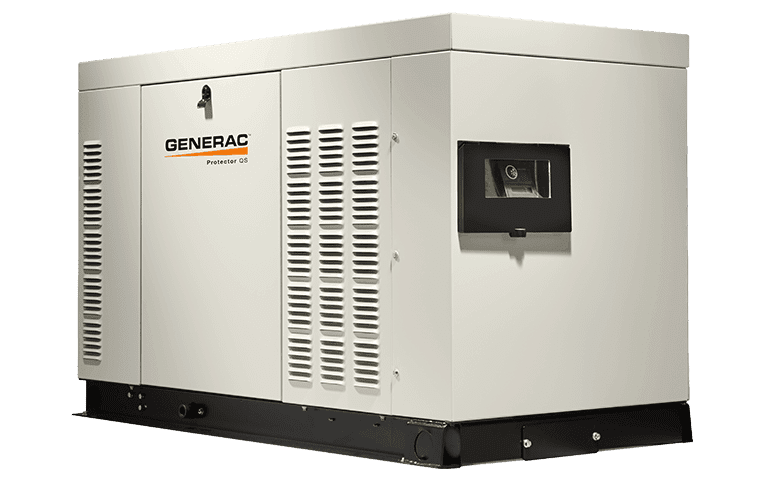 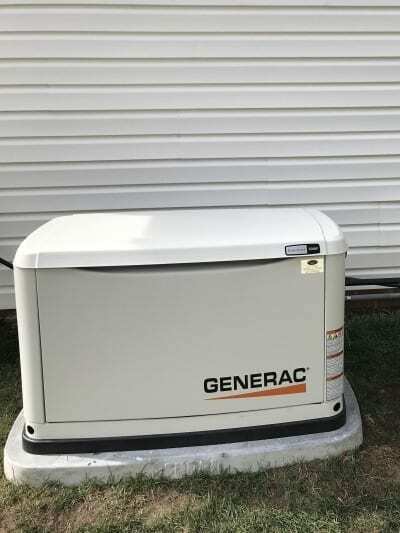 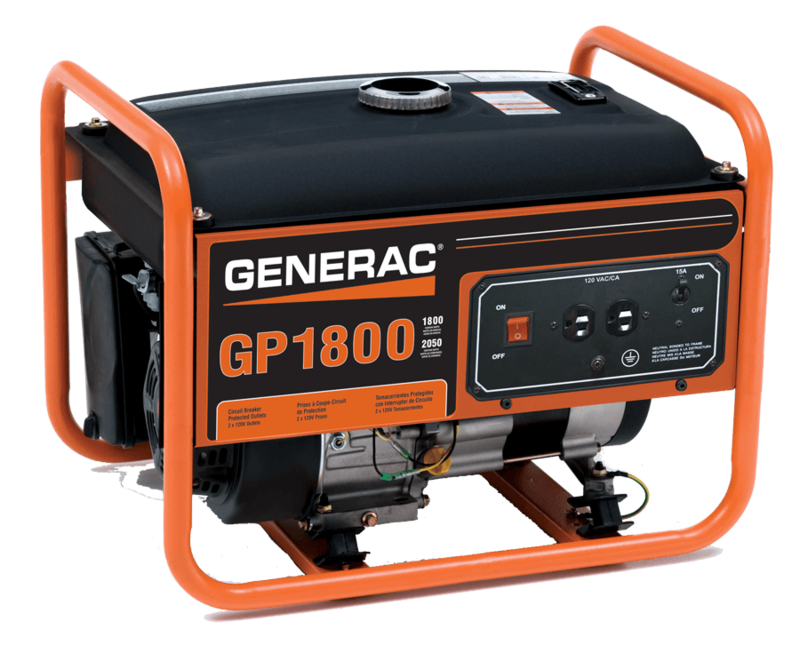 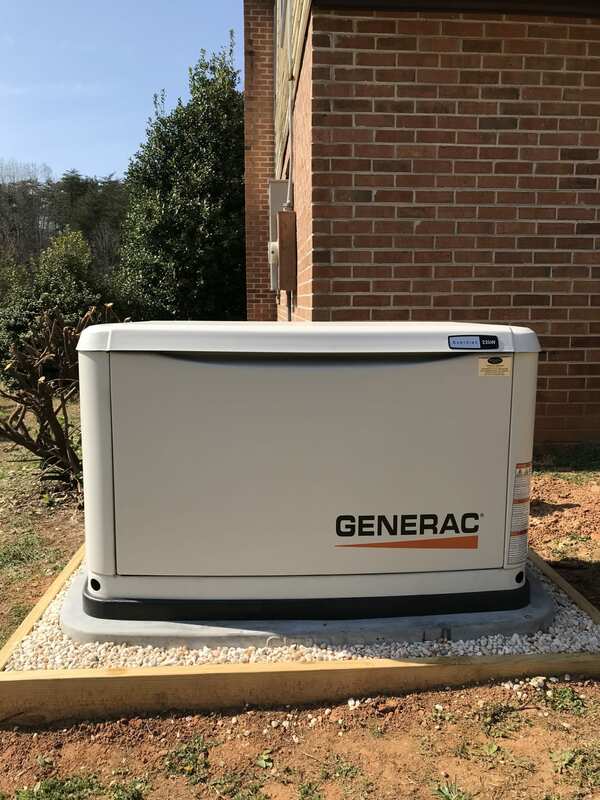 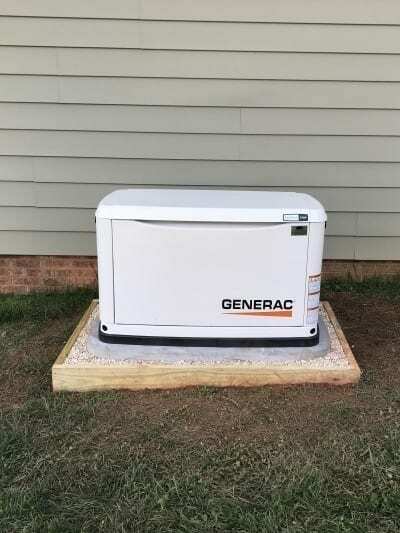 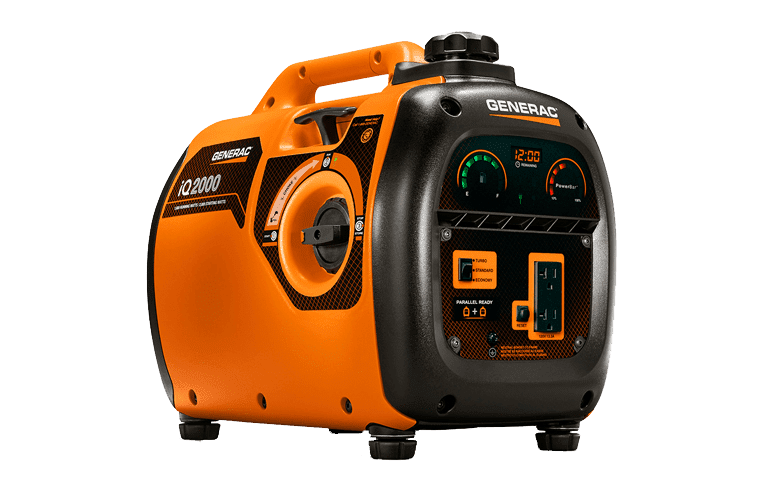 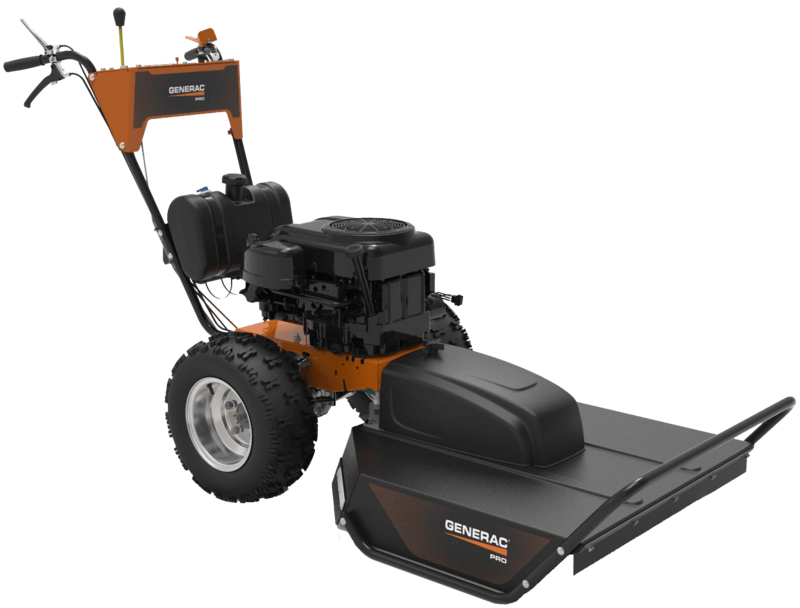 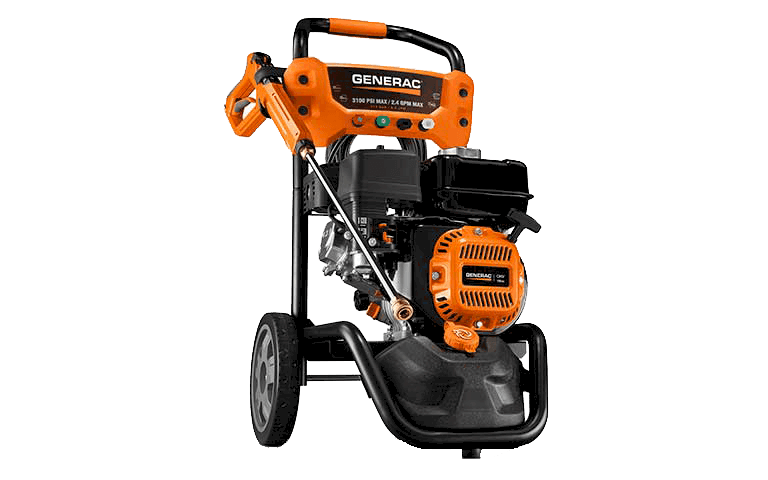 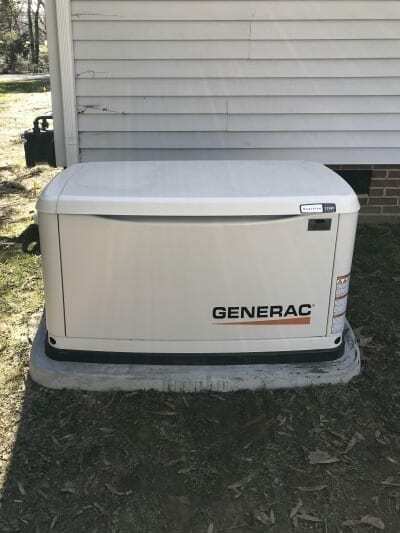 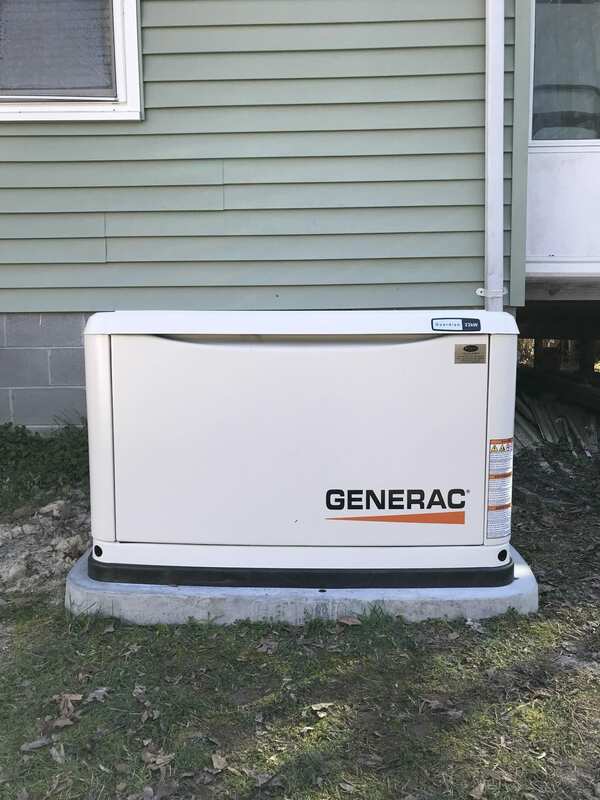 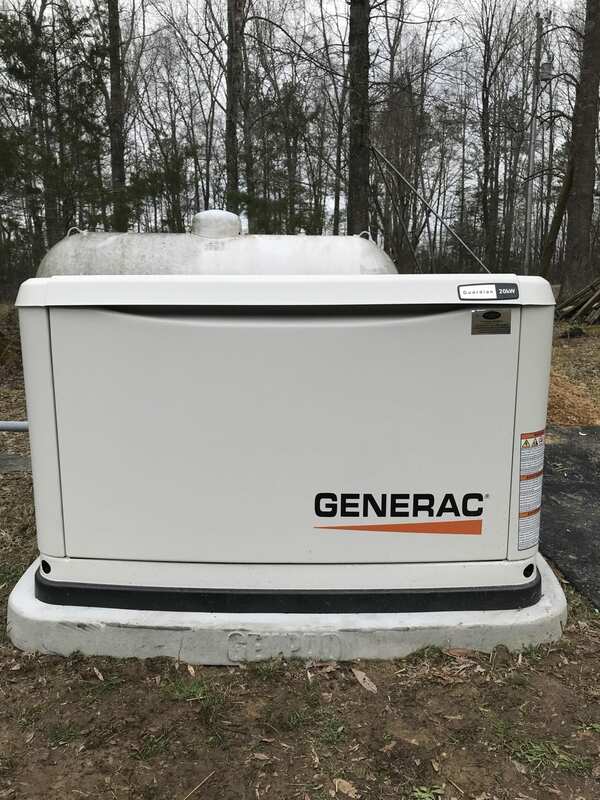 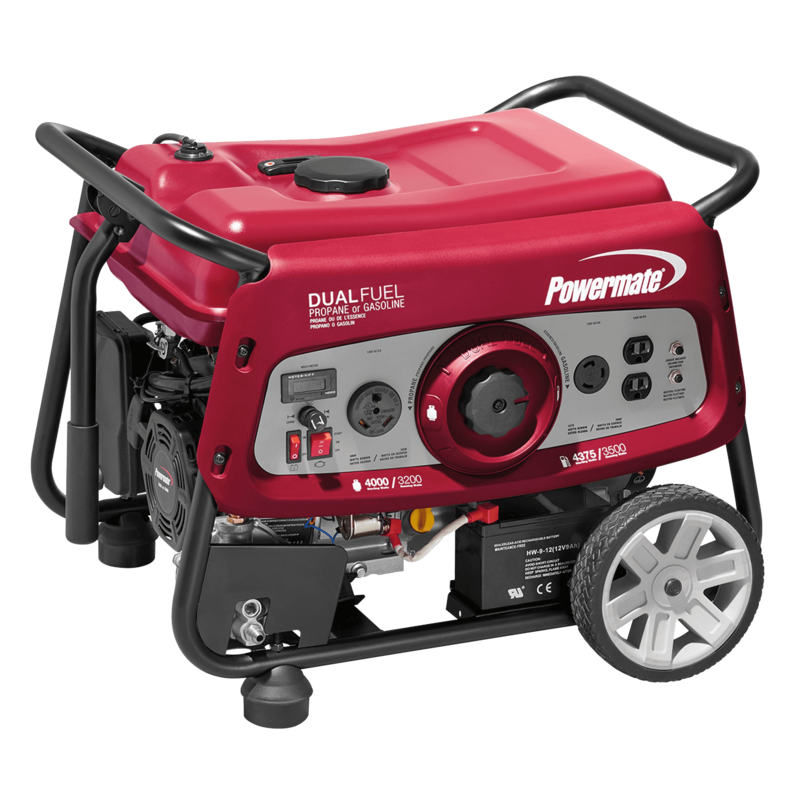 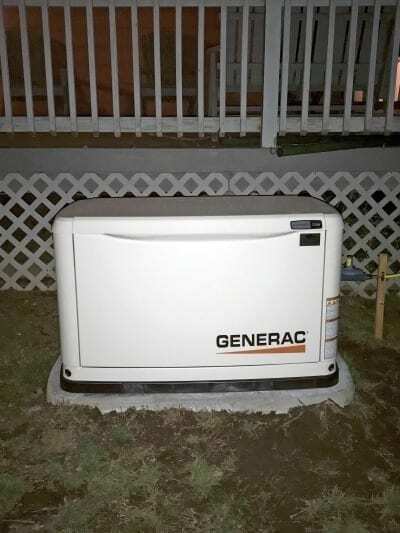 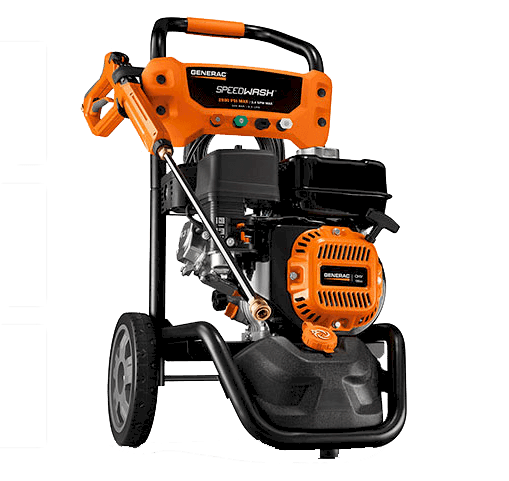 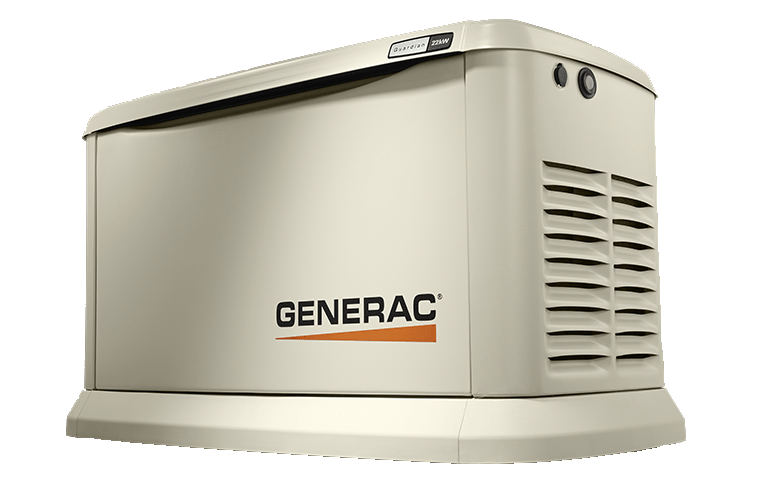 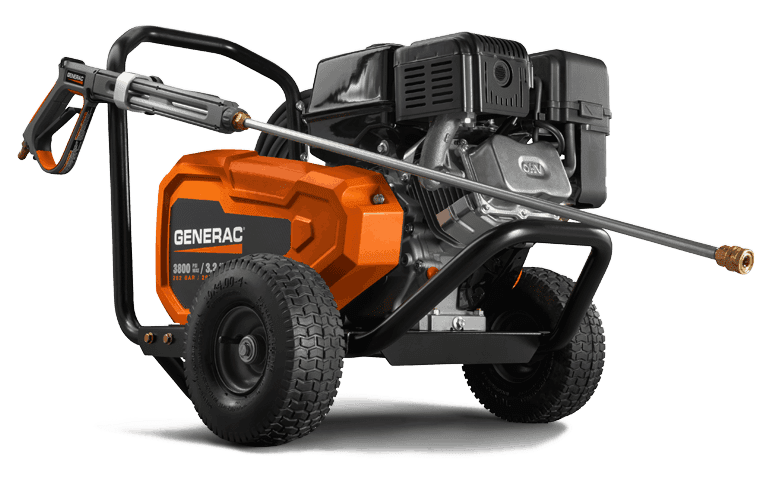 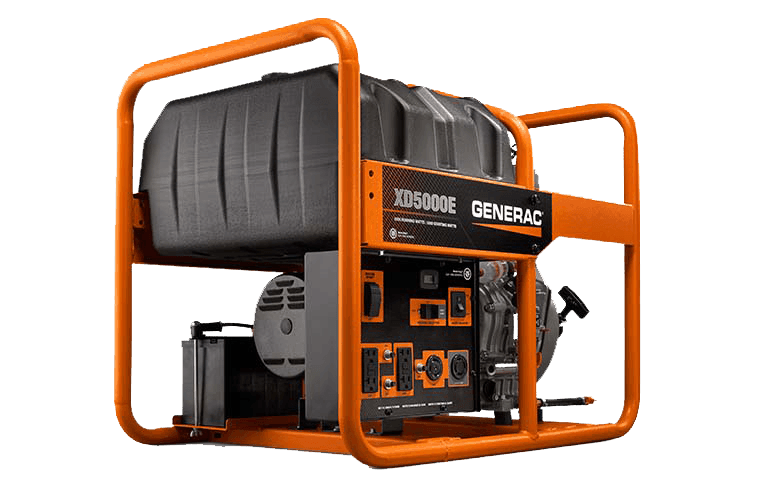 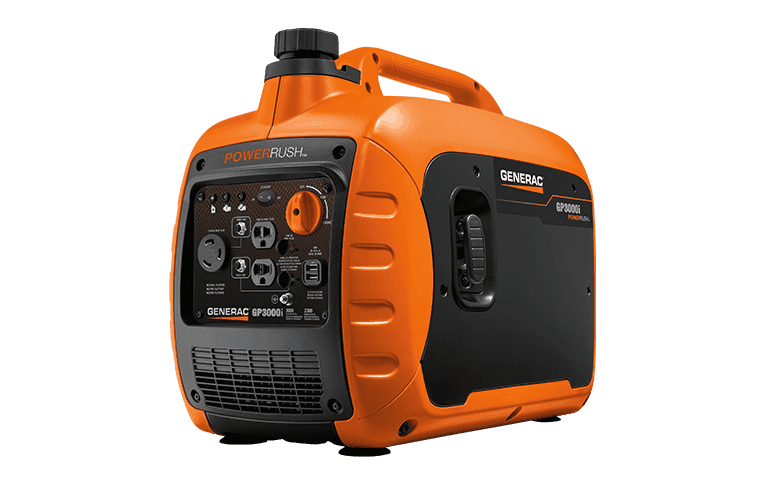 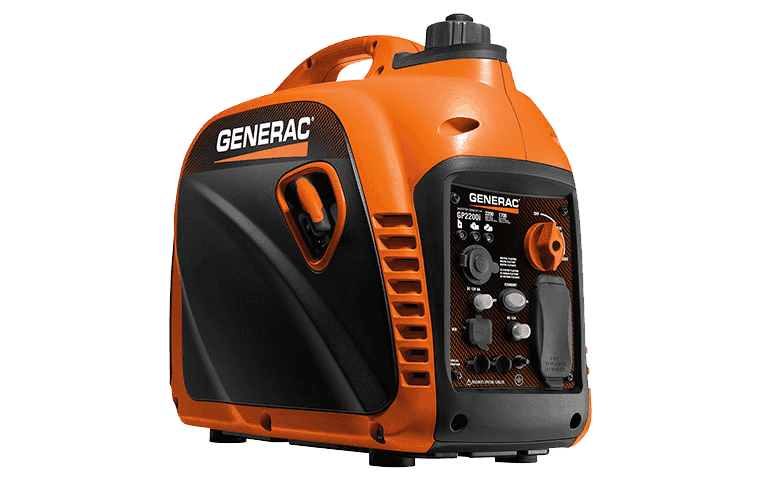 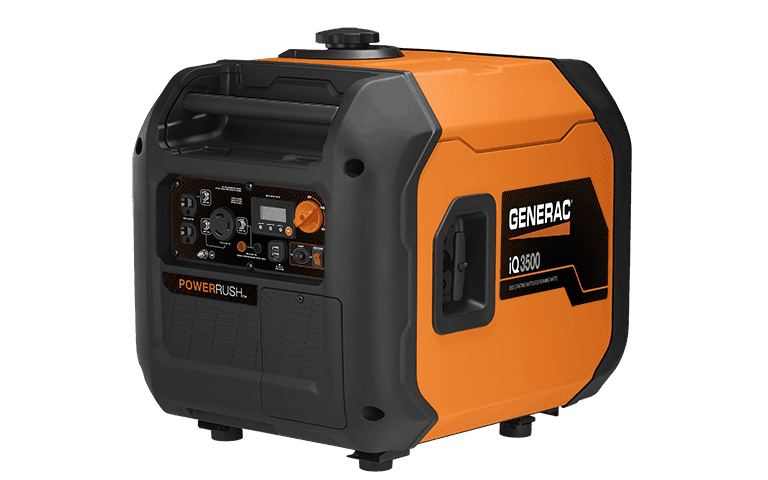 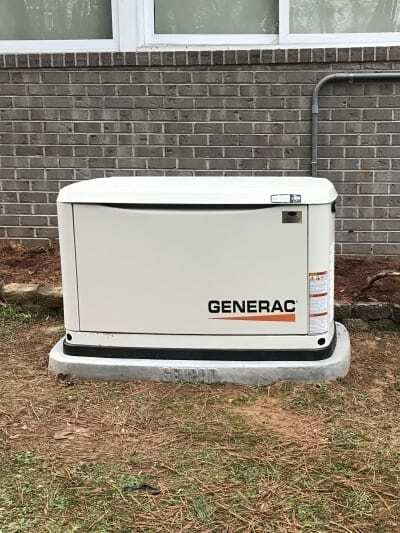 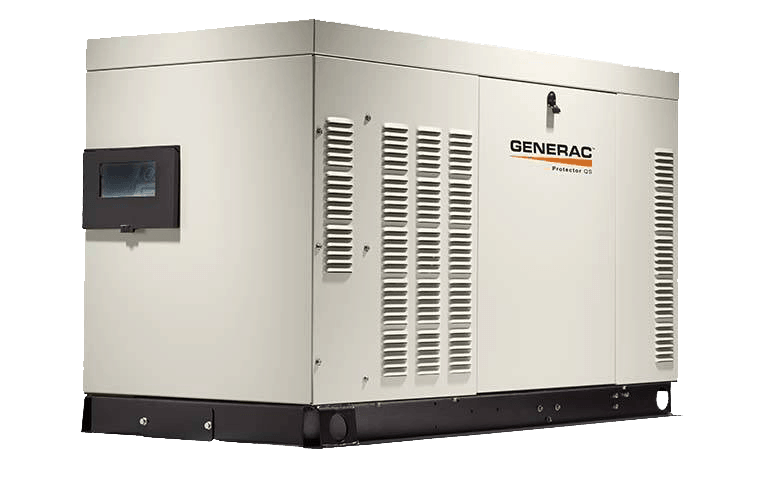 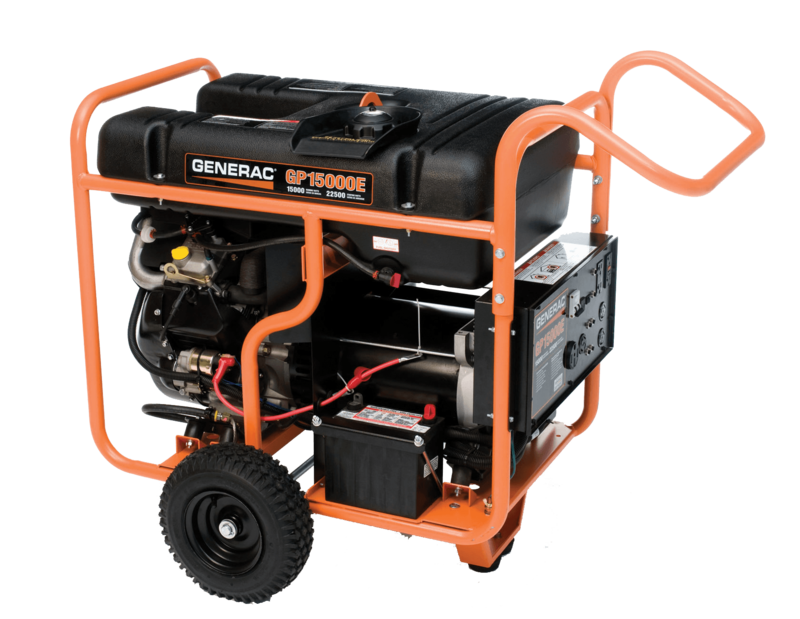 Ready to get your own Generac Home Standby Generator? 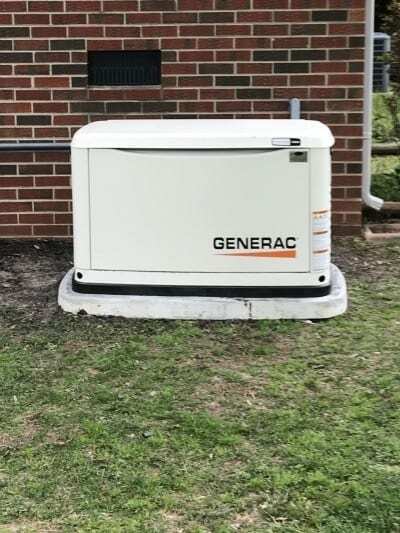 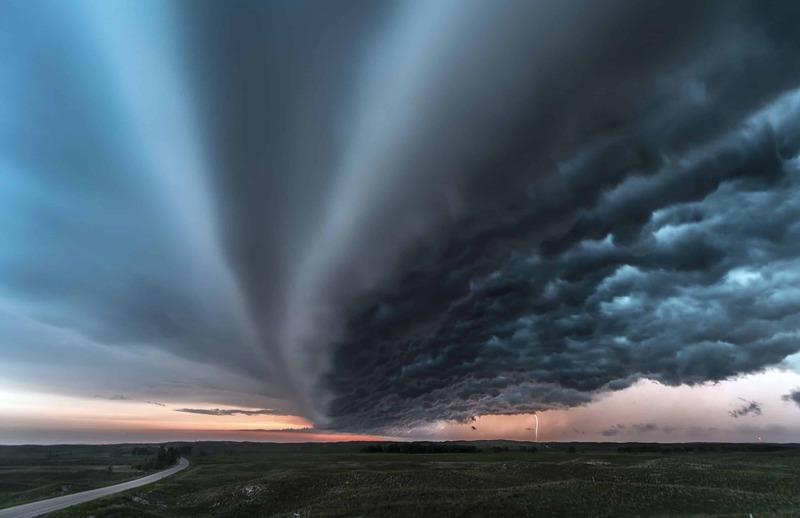 Connect with our Generac Specialists who will help you take Control of YOUR Power.